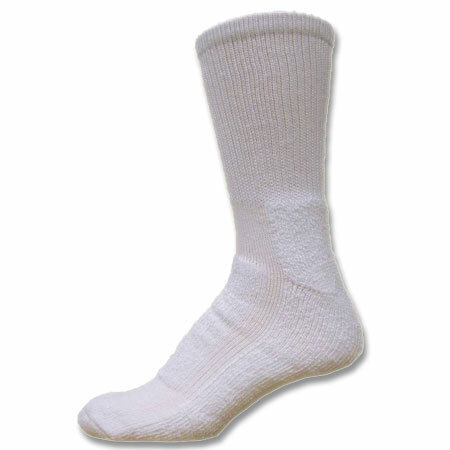 I use these socks with my hockey skates. Keep my feet dry. I have under armour socks but these are better. I never knew the right pair of socks would make such a difference. All Smart Socks - Socks That Think on Your Feet™products are made in the USA and guaranteed for one year from the date of purchase.